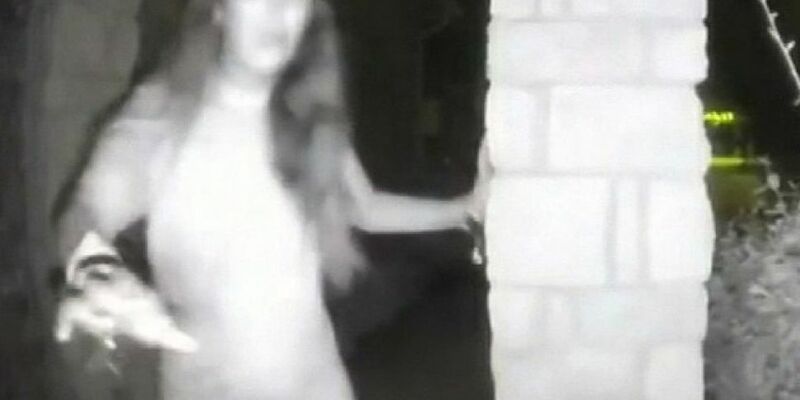 In the US, police have identified a partially dressed woman wearing handcuffs who was captured on camera ringing doorbells in the middle of the night. Footage of her dressed in just a white t-shirt was caught on one home's surveillance camera in Montgomery in Texas. The County Sheriff's Office says the 32 year old woman was a victim of domestic violence. He added that her 49 year old boyfriend was found dead from what appeared to be a self inflicted gunshot wound.